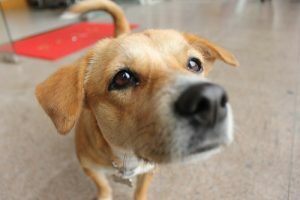 Local dog trainer, Patty Pergament, will be at the Paoli Concord pet from 11 am-2 pm on Saturday, November 18 for a question and answer session. 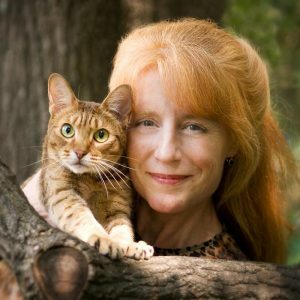 We will also have a visit from pet psychic, Emerald DuCoeur, from 1 pm-3 pm. Call the store at 610-647-1811 to schedule your free reading. Appointments must be made in advance.